Do you have a burning question about tech? Well, it's time to ask Jon Rettinger and hear him answer one of your pressing queries on video. 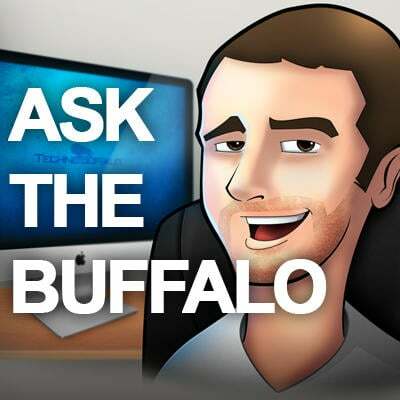 Leave a comment with your question for him, and then you'll be able to see him answer them in a video posted to our Revision 3 TechnoBuffalo channel on Monday at 5 PM PST. What does he think Samsung is going to unveil in London on May 3? Does he believe the latest iPad Mini rumors? Is he looking forward to the April 22 launch of the Galaxy Nexus on Sprint? Has he ever longed for a real R2-D2? Submit your questions via the comments on this post or on Twitter to join in the fun!